DO YOU WANT TO PROVIDE THE BEST CAR CONTROL AND DEFENSIVE DRIVER TRAINING FOR YOUR NEW DRIVER? Drive Safer’s car control and defensive driving course is a “boot camp” specifically designed for teen drivers to understand and experience car control, safe driving fundamentals and good decision making, to prepare drivers to control their vehicle in real-world conditions. 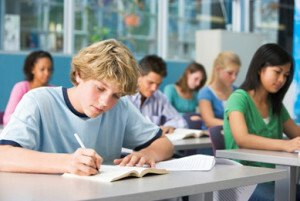 DO YOU WANT THE BEST ADVANCED DRIVER TRAINING AVAILABLE FOR YOUR TEEN DRIVER? 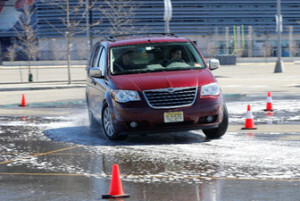 Drive Safer’s Advanced Car Control Course is the next step in car control and defensive driving. The course is designed for students who have completed the Basic Car Control and Defensive Driving Course and want to build their skills, capabilities and confidence even further. NERVOUS ABOUT PARALLEL PARKING AND PASSING THE NJ ROAD TEST? Don’t worry. In partnership with Drive Safer Certified™ Driving Schools, Drive Safer hosts Parallel Parking Practice Clinics throughout the state of NJ. 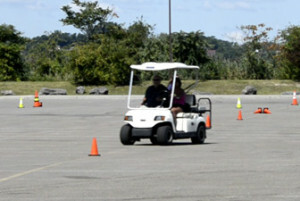 These programs provide permit drivers (or licensed drivers) with a focused instructional and practice session to learn to parallel park. Looking to help your son or daughter get a jump-start on learning to drive? It’s a GREAT IDEA! 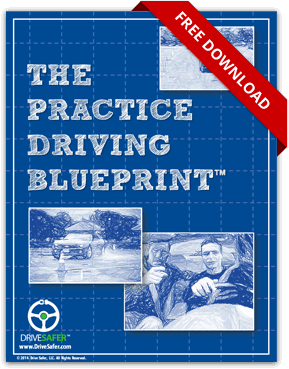 The Drive Safer Building Blocks™ Program for pre-permit drivers was created specifically to address the requests of hundreds of parents looking for ways to help their children become familiarized with driving, in a safe, controlled environment. NEED TO REMOVE POINTS FROM YOUR LICENSE AND SAVE MONEY ON YOUR AUTO INSURANCE? 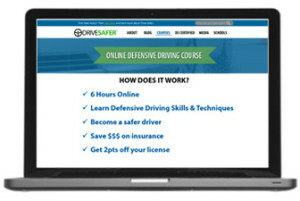 Drive Safer provides an online defensive driving course that offers you the ability to remove up to 2 points off your license, and save money off your auto insurance. Click the button below to learn more or register today for our online defensive driving course! NEED TO REMOVE POINTS FROM YOUR LICENSE AND SAFE MONEY ON YOUR AUTO INSURANCE? Drive Safer provides a classroom defensive driving course that offers you the ability to remove up to 2 points off your license and save money off your auto insurance. Click the button below to learn more or register today for our classroom defensive driving course. Interested in a course that will prepare you to safely coach and train your new teen driver? As a parent, the burden falls on you to teach your teen to drive safely and responsibly, but most of us have not been trained in how to best coach your teen driver. We’ve put together a special PARENT DRIVING COURSE to help you better understand some of the best ways to coach your teen driver. Always wanted to learn to drive a stick shift but didn’t know where to go? Drive Safer hosts clinics for participants to become familiarized with the mechanics of the manual transmission (stick shift), and teach them to safely operate a vehicle with this type of transmission. This program is for licensed drivers of any age. Interested in a course that will prepare you to safely operate your vehicle in winter weather driving conditions? 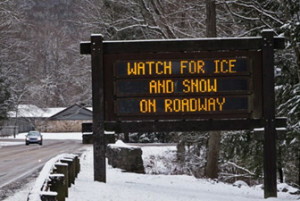 Drive Safer’ hosts a half-day winter weather driving clinic to provide students with a taste of both the theoretical and practical basics of safely operating and controlling a vehicle when driving in winter weather conditions.